A malleable bait that can be both side hooked or hair rigged with no drilling! These high oil baits will leech flavour over long periods giving a persistent scent trail that big fish won’t be able to resist. 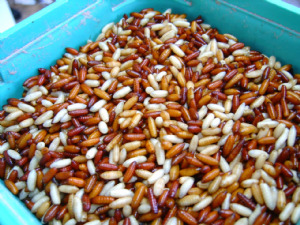 You can cut and moulded to any shape you desire making them an awesome change from boilies. Exclusive protein packed recipe including real fish, Krill, Shellfish, Squid and Molluscs make up this hookbait and acts like a magnet to all fish. Tests have shown that even in the coldest conditions this hookbait catches when all others fail. 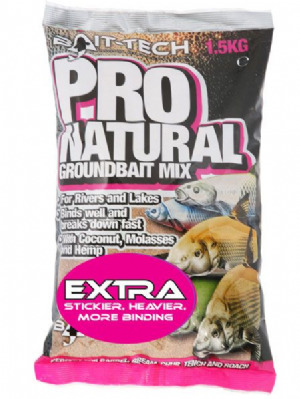 All fish especially barbel aggressively hunt these baits down due to the scientifically proven ingredients. It’s new, its different and it’s certainly a bait of the future. No matter whether Summer, Winter, Frost or Flood – this bait will catch you barbel in all conditions. 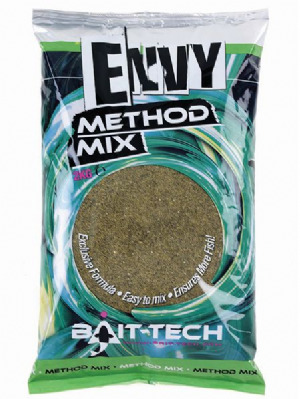 Perfect for balling large volumes of bait Extra is darker and stickier. 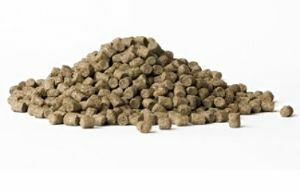 A very popular slow sinking feed pellet.